Aimed at the Non Domestic installer/business. 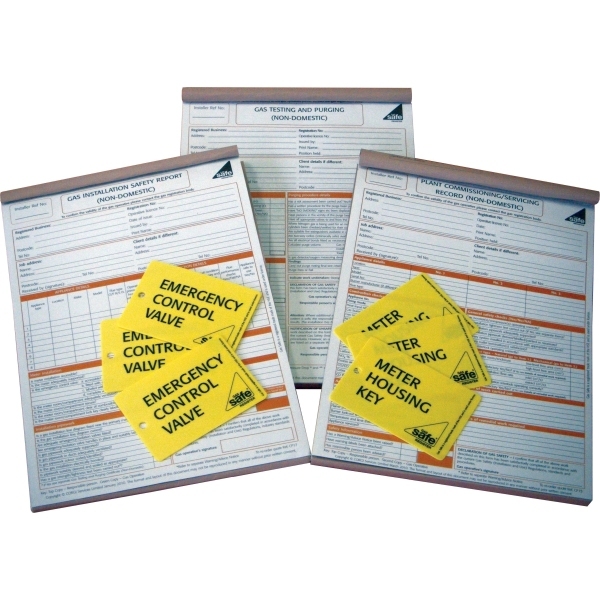 This value pack contains all the essential forms and labels that you would use on a daily basis. 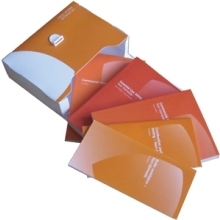 SAVE 15% with this pack, compared to individual prices. Don’t forget once you have purchased and received your CORGIdirect Non Domestic Essentials Pack, leave a "Customer Review" and share your thoughts with others.